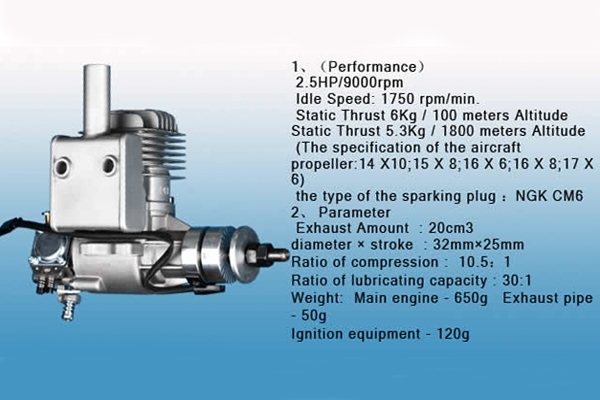 Glow size Gas Economy & great ease of use! Glow power isn't the only option anymore. 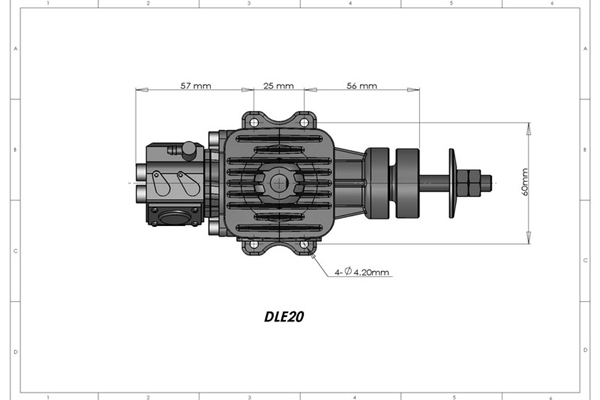 The DLE-20 not only fills the displacement gap, but includes a beam mount to make the glow-to-gas upgrade drop-in fast and easy. 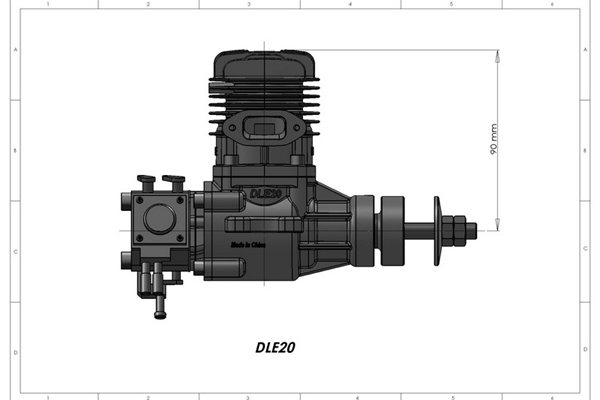 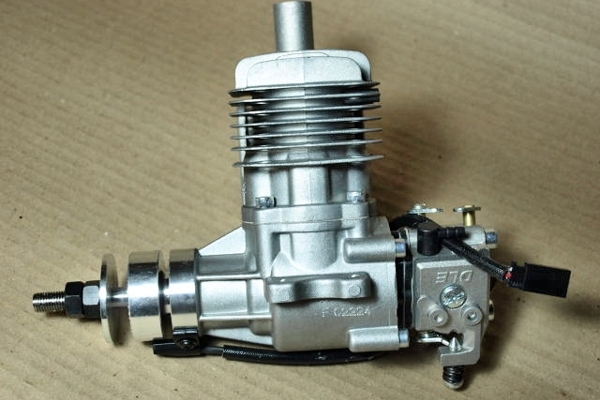 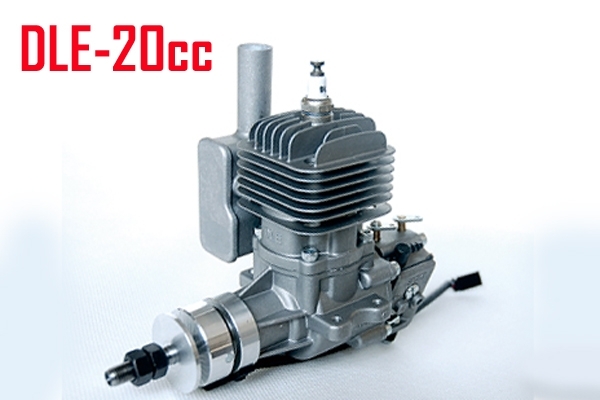 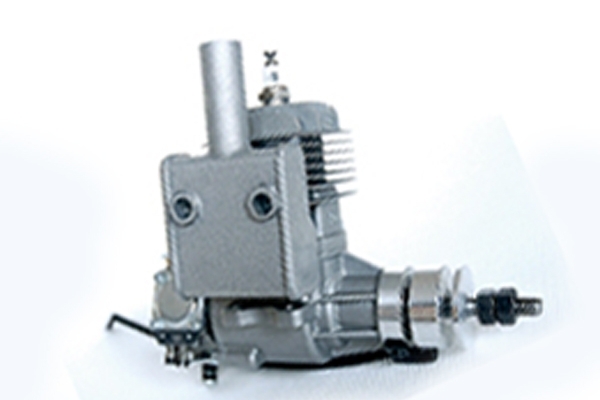 A rear pumper carb simplifies installation and adjustment. 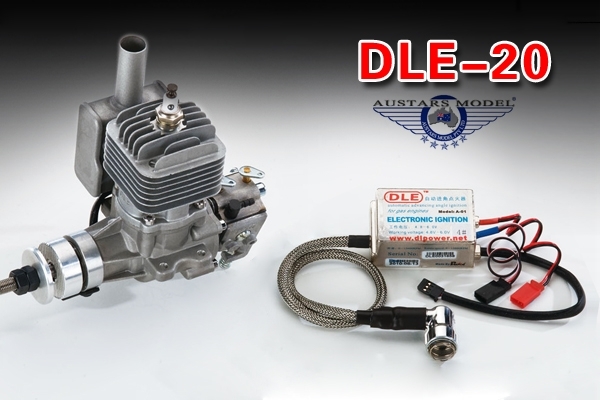 A generous package of "extras" and electronic ignition for starting ease and top performance make the DLE-20 an attractive alternative to glow, and a solid buy for value and performance. 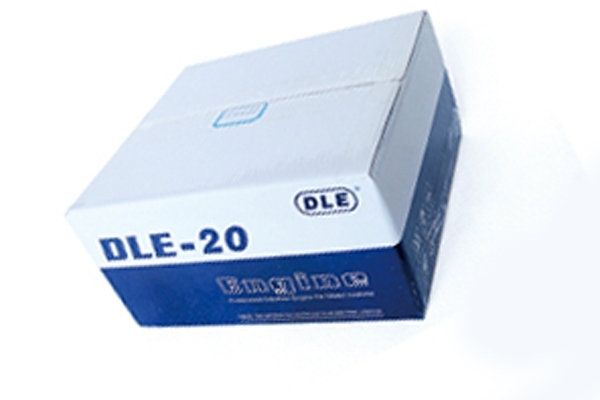 DLE has anthorised Austars to provide very good after sales support and should any spares be required they are readily available.